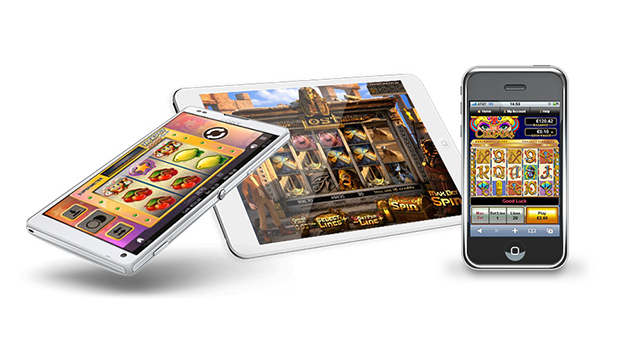 Online roulette is a simple game with a short learning curve. You can win if the ball lands on a number that you’ve placed a bet on. But many people may be puzzled how to win at a game of chance. 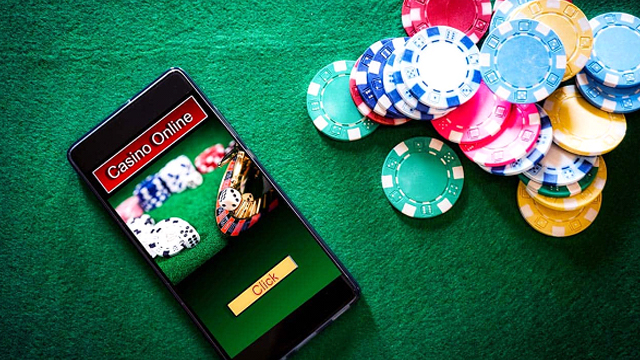 If you’re ready to hand over $100 to the online roulette dealer, it’s important to understand a bit more about how to win the game, otherwise you’re just tossing your money away. Here are the top 10 tips for new online roulette players so you can improve your roulette strategy and win more often. 1. Try different betting systems. You don’t want to rely on one betting system. When you’re playing a game, you may see the other players alter their bets over time. This may be due to a set betting system that they’re playing. But even though some people swear by there success, no one system is going to guarantee that everyone will win every time. 2. 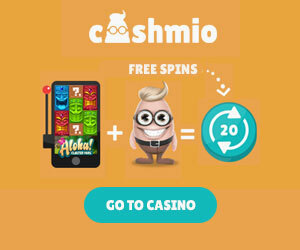 Find trustworthy online casinos. Find out where the casino is located, and whether they have their licences and registrations. 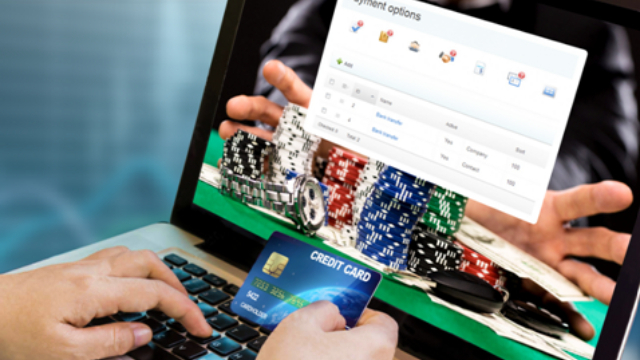 There are hundreds of online casinos, and it can be easy to fall into a questionable online site. Not only can you lose your money but your credit card or other payment information can be compromised. Find out the winning history. There are also online sites that can recommend trustworthy sites. 3. Have a good understanding of the odds. In roulette, if you choose the right number, you can win a lot of money. But if you choose a lot of different numbers, you’ll have a better chance of winning a small amount of money. In other words, the more numbers you bet on, the higher your chances of winning. You may also wish to play the outside. 4. Find your favourite roulette type. There are many different types of roulette. European roulette offers better odds than American roulette. Before choosing one, ensure you understand what the payouts are. 5. No worries about biased wheels. Real casino roulette wheels can be affected by wear over time. There can even be microdents in the surface of the wheel that can affect the ball’s movement. You won’t have this issue when you play online roulette. 6. Don’t drink and gamble. Drinking alcohol may have you placing some really stupid bets. Instead, grab a large glass of water and let it fully hydrate your body and your brain, so that you make the best choices. 7. Don’t assume there is a big payout coming. If you’ve been playing the game for some time you may think that there should be a big payout on the way. But this may not be true. Just like other games, roulette is completely random. There is no magical number of plays that is going to guarantee a payout. 8. Practice your game at a live casino. Most people are ready to try the slots at a casino as it’s a simple game to learn and they don’t feel stupid doing it. But standing in front of a roulette table or blackjack table can make some people nervous, even if they read up on the rules in advance. Once you get the hang of online roulette, visit a live casino and see how the game is really played. You can even use the same tactics from online roulette for a real roulette game. Be a spectator and see how some of the other players place their bets. 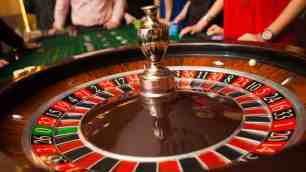 But you should be aware that live roulette actually is played at a much slower pace. 9. Know that the casino has the edge. The casino will always have the edge. Even charity casinos do, as they have to pay their lease, staff, supplies, and cash payouts. No matter if the casino is online or real, they’ll have an advantage. Just like you set your household budget, your entertainment budget should also clearly state the amount you’ll set aside for playing online roulette. When the money’s gone, the money’s gone. People don’t book a hotel room or a vacation they can’t afford. They don’t go to that pricey French restaurant, they opt for the local pub. Don’t spend what you don’t have. When you follow some of the top 10 tips in this article, you’ll be improving your roulette game. It also helps to have a solid understanding of how the game is played so you can get past that beginner nervousness and have fun starting now.